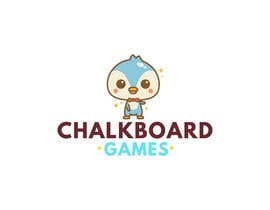 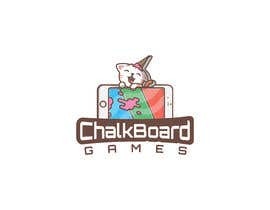 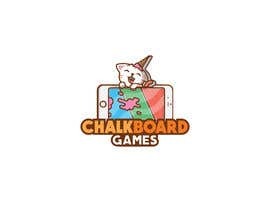 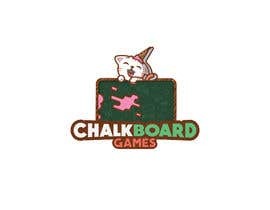 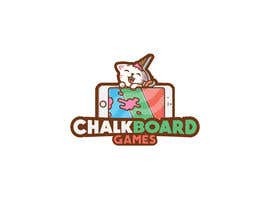 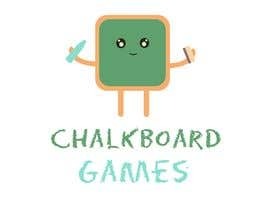 Design a logo for Chalkboard Games, a small indie game studio. 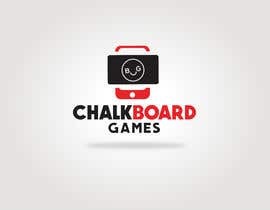 what genre of games are you most involved working on? 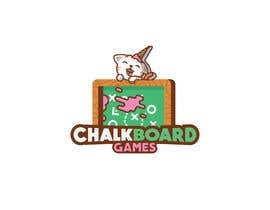 We do puzzle games. 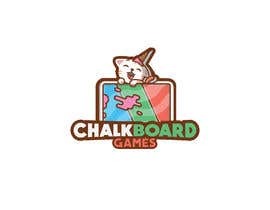 The art is very colorful and cute.